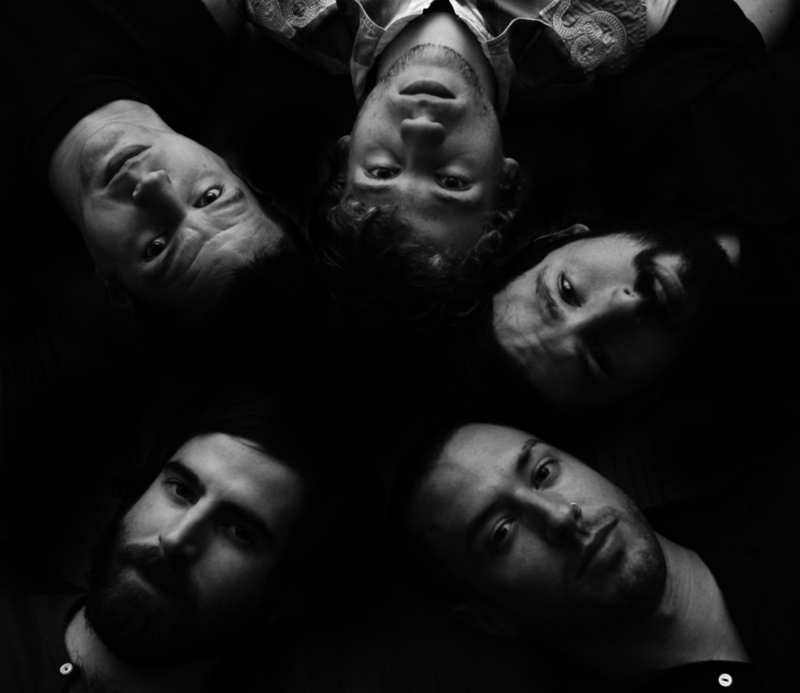 As The Dillinger Escape Plan prepare to break loose with album number four this month, guitarist Jeff Tuttle explains how a modern problem forced them to write their most expansive offering to date. A wee bit of chaos can be a fine thing, but when we met you in Glasgow – not long after [2007 album] Ire Works came out – you were feeling the benefits of slowing the gigs [where the band have broken many bones] down to less of a frenzy. Did you take that mentality with you to the studio for this album? Does Option Paralysis relate to your relationship with music, in that there's an increasing number of forms and directions that a Dillinger song might take? In terms of the options you’ve explored quite recently, was joining Trent Reznor onstage for the last [ever?] Nine Inch Nails gigs an inspiration? You're releasing Option Paralysis on a variety of elaborate formats, including a box set which folds out like an accordion. It seems to be a growing trend; I mean, Fear Factory went a bit mental and released an album with a massive toolbox last week. How important is the principal of selling recorded music as an artefact to you? Dillinger has become notorious for a huge turnover in its members over the years, do you feel as though the current line up is rigid or might that change at any old time? We got Greg [Puciato, vocals] hooked on Irn Bru the last time you were in town, I take it you’ll be back soon so he can restock? Is touring still a giggle? Option Paralysis is released via Party Smasher Inc/Season of Mist on 22 March.